How do you wash bed sheets? Cotton, polyester, and microfiber sheets can be washed in warm water on any cycle from gentle to heavy duty. Linen and satin sheets need to be washed on a gentle cycle or by hand in cold water. Silk sheets should be washed by hand in lukewarm water. Bamboo sheets need to be washed in cold water on a gentle cycle. Wash your sheets with like colors and materials to prevent pilling and dye transfer. Generally, lighter colors can be washed in whatever temperature water the fabric requires. For darker colors, wash with cool water to prevent fading. Try to avoid using harsh chemicals and detergents on your sheets unless the manufacturer calls for them. When in doubt, stick with a mild detergent and forgo bleach or chlorine. For more information about washing bed sheets, check out our Bed Sheet Care 101 guide. How often should you wash or change your sheets? A regular wash schedule keeps bed sheets crisp and clean. Since allergens and dust tend to build up quickly, you should wash or change your sheets about once a week. If allergens are a serious concern for you, check out our guide on Allergen-Resistant Bedding. 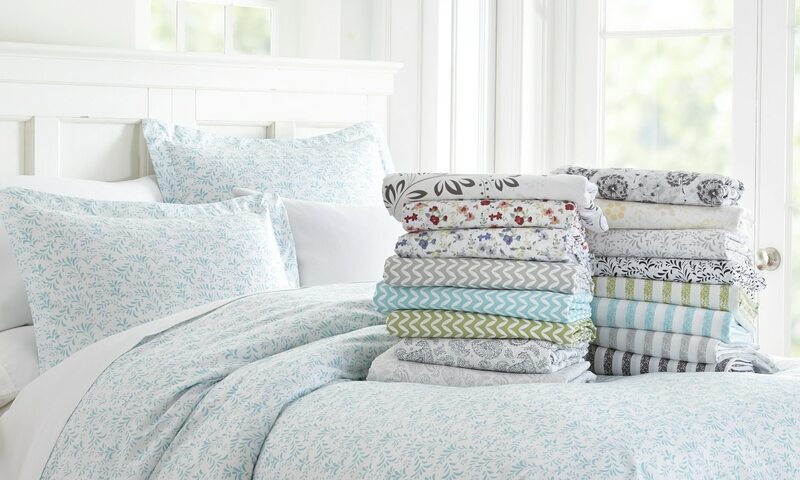 Of course, every wash puts extra wear on your sheets, so it’s best to have at least two sets you can switch out every other week to make your bedding last longer. 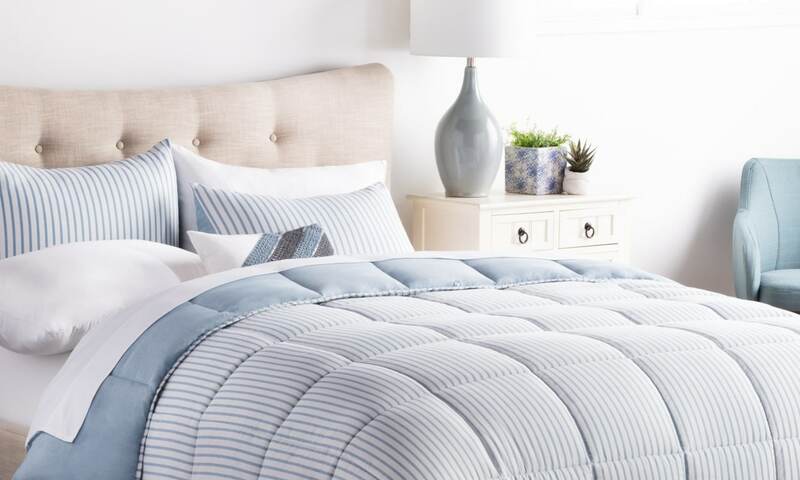 As an added bonus, high-quality materials like linen, bamboo, and Egyptian cotton actually get softer with every wash.
How do you clean a duvet cover? Your duvet and it’s cover shouldn’t ever be washed together, so you should always remove the cover before washing either piece. Conveniently, most duvet covers can be washed at home in a standard washing machine. If your cover is made from a similar material to your bed sheets, you can throw it in the wash with them. Before washing your duvet cover, be sure to read and follow the manufacturer’s instructions. How do you wash a down comforter? Whether your comforter is filled with down or down alternative, you should always follow the manufacturer’s care instructions when washing it. Since comforters are so large, you’ll either want to get yours professionally cleaned or wash it by itself in a high-capacity, front-loading machine. Before throwing your down comforter into the machine, spot clean it with stain remover to remove unsightly spots. 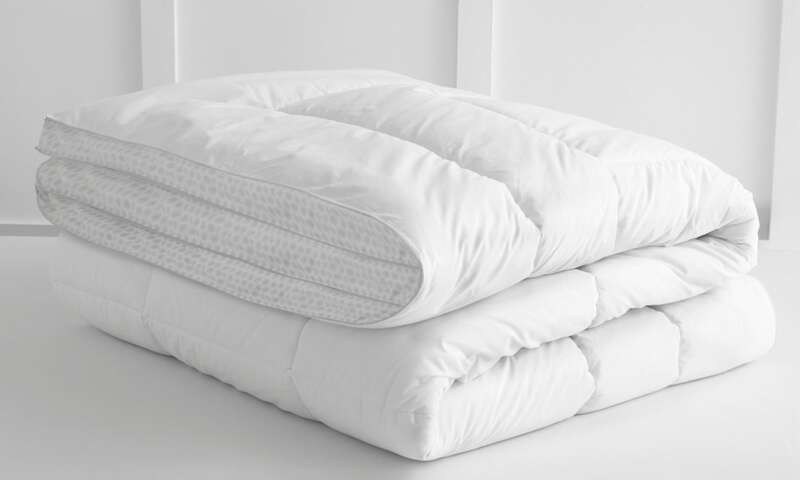 Remember, down fill is very delicate, so you’ll want to wash your comforter on a gentle cycle for best results. Use mild detergent and avoid using bleach or other harsh chemicals. At the end of the wash cycle, rinse your comforter at least twice to make sure you remove any residual detergent before drying it. Down comforters can be machine dried on a low heat cycle or hung to air dry. For more information, go read our guide on Washing a Down Comforter. How often should you wash your comforter? You should only need to wash your comforter two or three times a year as long as you wash the cover every couple of weeks. Different comforters will need to be washed at different intervals. Be sure to check the manufacturer’s care instructions for the most accurate information about your comforter. If you can’t find the manufacturer’s instructions, feel free to check out our guide on Washing Comforters to get some useful tips and information. How do you wash bed pillows? Before washing your pillows, check the label on each one for care instructions. Pillows should typically be washed on a gentle setting with warm water. 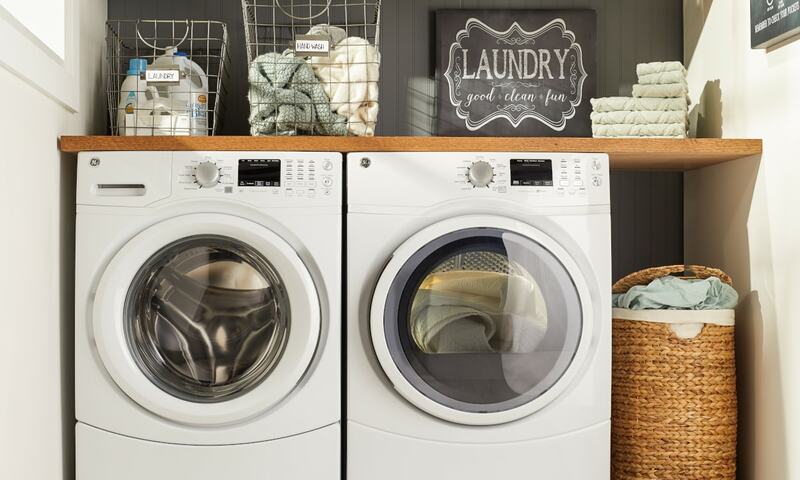 After your washer stops, quickly throw your pillows into the dryer to avoid mildew. 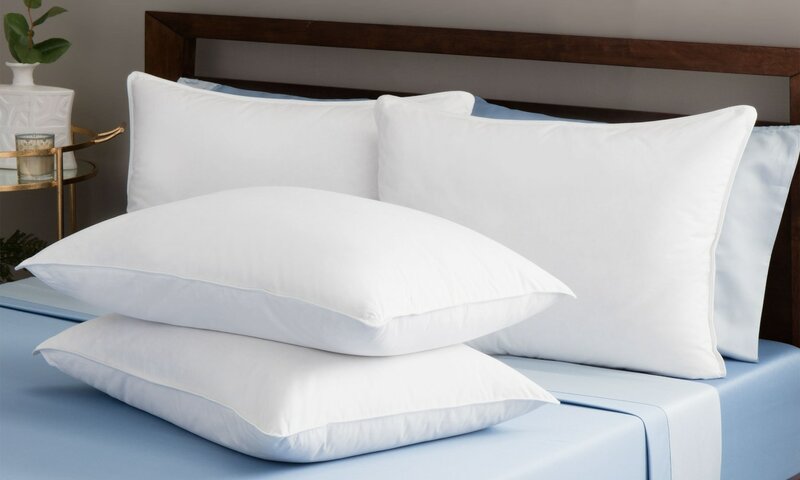 Most pillows should be dried on a low heat cycle. To prevent sweat, dust, and allergen buildup, wash your pillows every six months and your pillowcases every couple of weeks. If your pillowcases and your bed sheets are similar colors and made from the same materials, you can usually wash them together. If you want to learn more, read our guide on How to Wash Pillows. 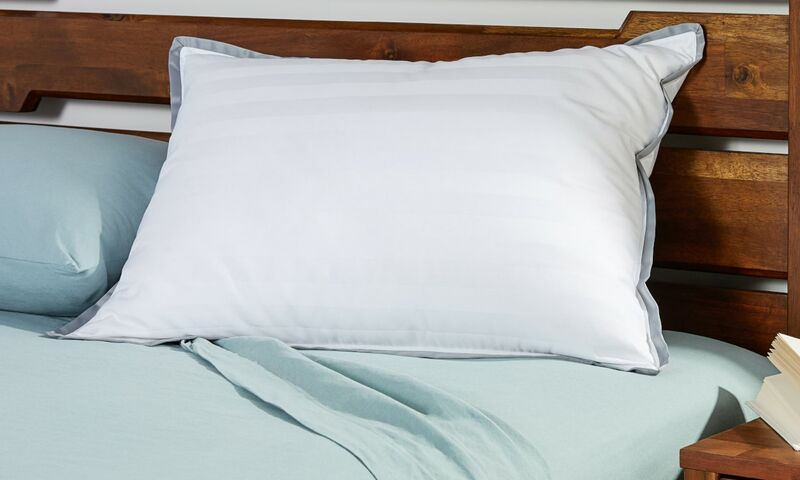 Standard polyester-fill pillows should be replaced every 12 months. Once a pillow becomes flat and full of dust and other allergens that won’t wash out, it’s time to get a new one. Pillows made from specialty materials like memory foam can last up to 36 months. Also, pillows in a guest bedroom usually last much longer than ones that get used nightly. If you’re storing excess bedding, try to keep it somewhere free of dust, pet hair, and other allergens. Additionally, you should store your bedding somewhere where it won’t fade in sunlight. 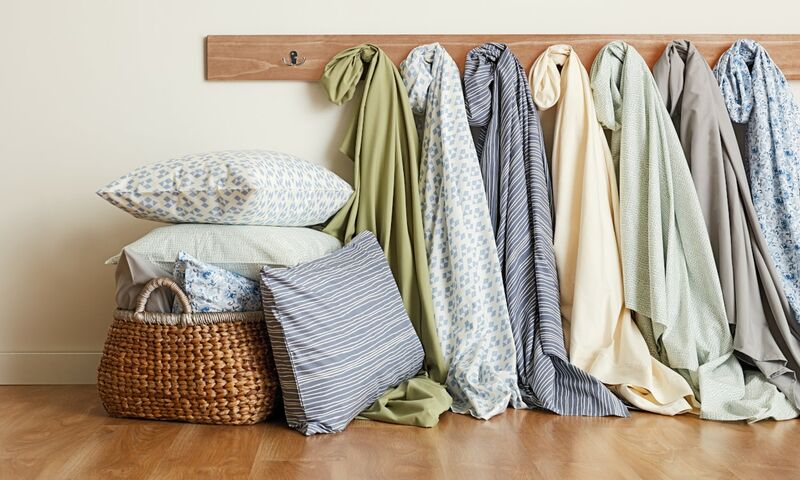 Wash and fold all bedding before putting it into storage to ensure it will be fresh and crisp when you pull it back out. 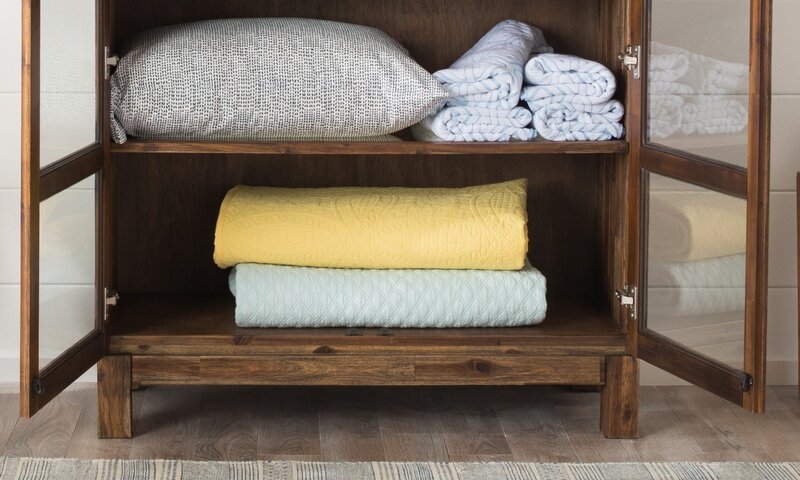 Typically, storage containers in your closet or under your bed are ideal for storing blankets, sheets, and pillows. For more tips, read our guide on How to Store Bedding. Properly caring for your bedding can make it last much longer. 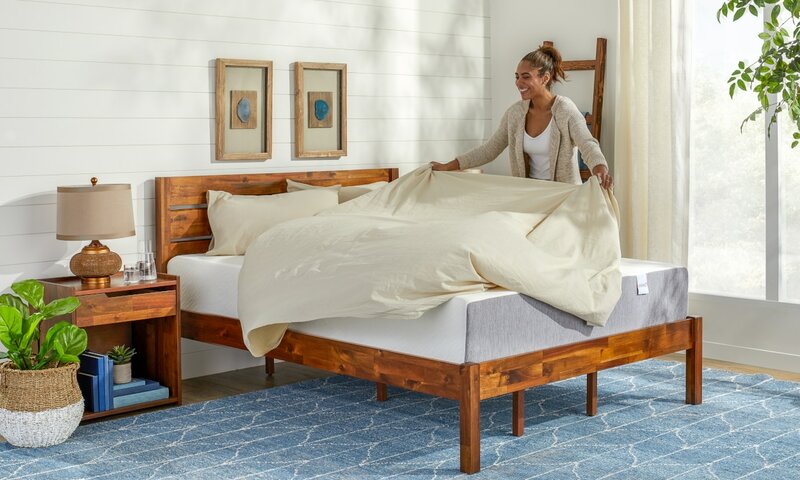 Now that you know how to take care of all your bedding, you can rest assured that your favorite comforters, sheets, and pillows will be with you for many more comfortable nights.